And I can feel your hand on the small of my back. We won't kiss unless you say so. I told you I giggle when I am nervous. Girls can only take Plan B and go bowling twice in their lives. And ease up on the gas. Baby, I read about a girl like me too young to touch, thinking of things too late. I felt our distance when we walked. I know I'm too hasty. Dating in a college town doesn't have to be only dinner and a movie; check out these unique ways to impress your date and explore Gainesville outside. 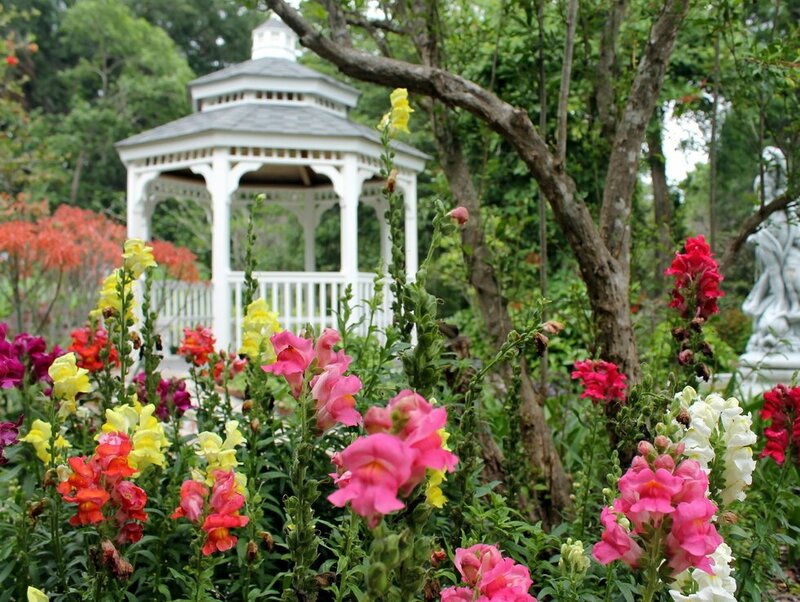 If you're tired of the typical dates in Gainesville, dinners at chain restaurants, movies, and drinks, you may be interested in some of the most adventurous or serene outdoor places to go on a date in Gainesville. You don't have to break the bank to enjoy a fun day outside with that special someone. Union Street Farmers Market is available to visit every Wednesday from 4:00 to 7:00 pm in Downtown Gainesville. Shop with your date for local artisan foods and see what the vendors have to offer in terms of arts and home. Visit The Haile Farmer's Market on Saturday from 8:30 am to 12:00 pm. It is a bit farther away, but features over 50 registered vendors in the areas of meats, dairy, produce, crafts, baked goods, and non-profits. 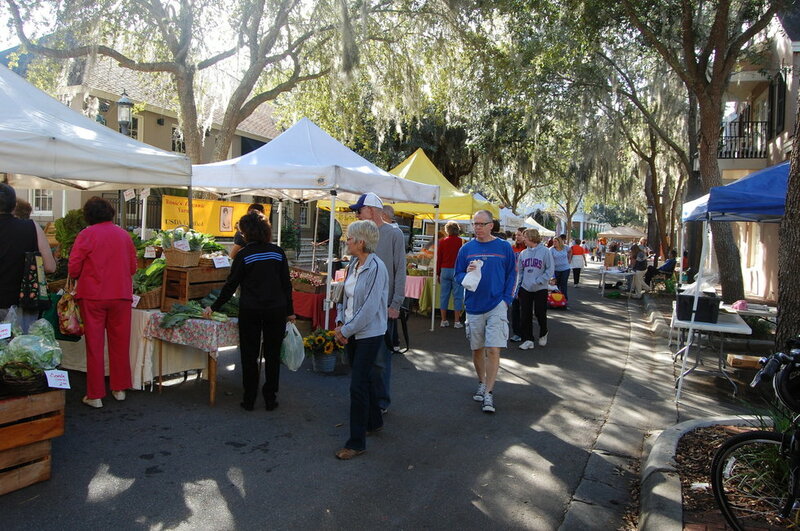 The Alachua County Farmer's Market is also open from 8:30 am to 12:00 pm on Saturdays, rain or shine. They suggest bringing small bills to pick up the freshest produce before they sell out. Their website lists the in-season produce like beets, cabbage, carrots, kale, lettuce, and strawberries. Yum! You and your date will be able to stroll along with the one and a half mile pathway in the beautiful gardens and view a variety of native plants and insects. Tickets are only $10 per person for this experience into the stunning views of one of Gainesville's most beautiful areas and bountiful photo opportunities. The gardens also contain a small gift shop for mementos. Depot Park is an excellent low-cost location to enjoy a more relaxed day with your special someone. Get more intimate with a picnic in the pavilion or stroll through Depot Park's many waterfront paths. 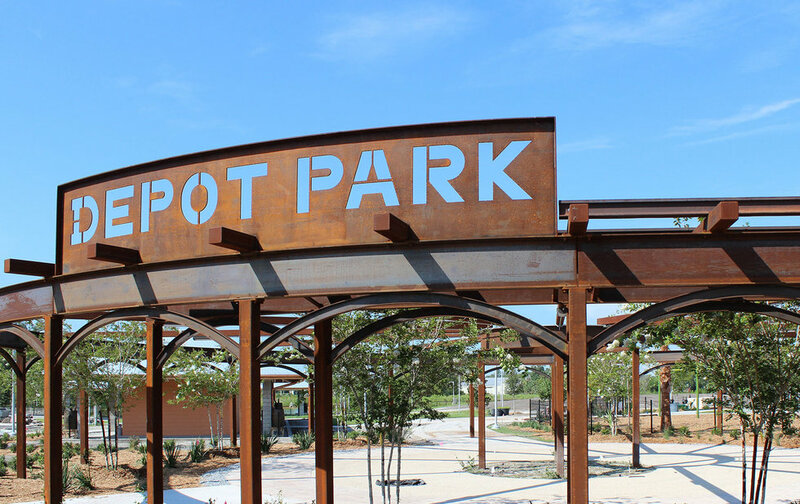 According to their website, the southern half of Depot Park is a conservation area containing wildlife and plants, a wonderful opportunity to scout out some of Gainesville's local ecosystems. This is the perfect location to disconnect from your phone for an hour and a half as you float down the current of the Ichetucknee River. Scout out wildlife such as turtles, fish, and manatee and enjoy your flat either in single or double tubes, which are available to rent inside or just outside the state park. This state park is only $6 a vehicle and space to store your keys while you float is available for purchase as well. Downtown provides a variety of activities for you and your date that are outside of the box. Sit outside at a variety of restaurant choices and enjoy the eclectic area known as Gainesville's Downtown. Enjoy some food, whether it be Boca Fiesta, Liquid Ginger, The Top, or more. Downtown also has a variety of art galleries and music shops to stop by, which makes it an excellent location to explore new interests with someone.